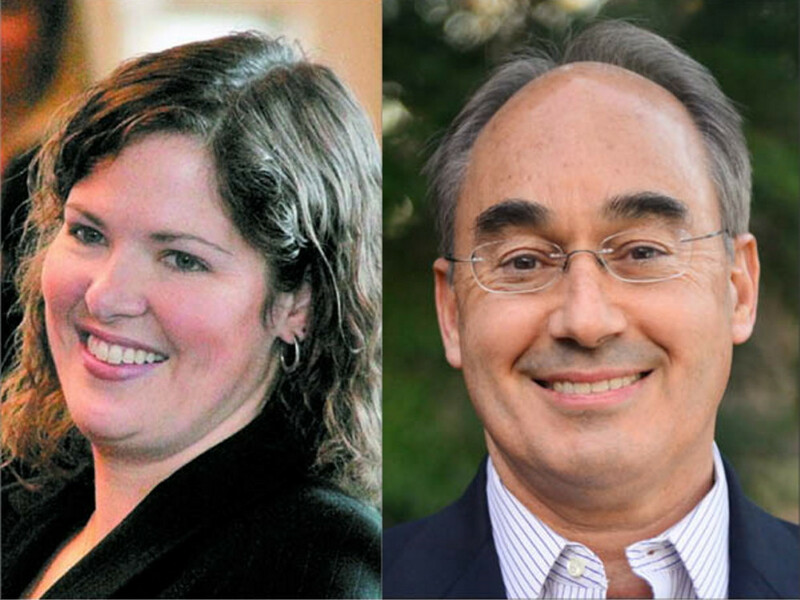 Democrat Emily Cain outraised Republican Bruce Poliquin from July through September, but she has $300,000 less left than he does in the race for Maine’s 2nd Congressional District seat, according to preliminary figures released by the campaigns this week. Details of the campaigns’ filings won’t be available until they are submitted to the Federal Election Commission. They are due on Wednesday. It’s likely that the candidates, combined, already have raised more than any two House opponents in Maine since 2000 and probably ever, according to data that goes back 14 years from the Center for Responsive Politics, a national organization that tracks money in politics. 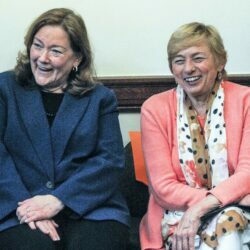 Cain, a state senator from Orono, will report raising $670,000 in the third quarter of 2014, her campaign said Thursday, while a spokesman for Poliquin, a former state treasurer from Oakland, said he raised more than $600,000. That means Cain has raised more than $1.5 million during the campaign, while Poliquin has gotten more than $1.4 million. 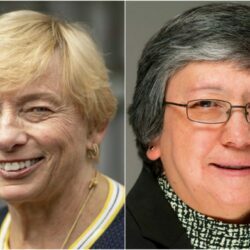 That probably passes Maine’s high mark of less than $2.9 million, the total raised in 2008 in the race between U.S. Rep. Chellie Pingree and her unsuccessful Republican opponent in the 1st District, Charlie Summers. However, the real story may be in the amount of money the campaigns say they have left: Poliquin will report having had slightly more than $700,000 at September’s end, while Cain will say she had more than $400,000 left, their campaigns said. Brent Littlefield, an adviser to the Poliquin campaign, said the candidate, a wealthy businessman, contributed some money to his campaign during the third quarter. 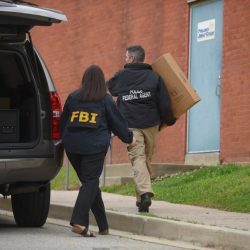 However, Littlefield said Friday that he didn’t know exactly how much. Poliquin gave his campaign $115,000 before the end of June. Poliquin’s money lead may be larger, given that his campaign already has reserved television time through Election Day, while Cain’s campaign hasn’t. Her campaign spokeswoman, Amy Cookson, said the campaign buys time week to week. The race to replace U.S. Rep. Mike Michaud, a Democrat running for governor, is expected to be close. A Portland Press Herald poll in late September showed Poliquin 10 points up, but it had a small sample size. While the race leans toward Cain, it said the race is “closer than expected” and could be a toss-up soon. Sensing that, national party interests have committed more than $2 million to the race. If that holds, it will be the costliest House race in Maine’s history by that measure. Outside national groups allied with Cain probably will help her by running ads in the campaign’s last week. But so far, only the House Majority PAC, a liberal super-PAC, has time booked for then. Matt Thornton, a spokesman for the group, said it has $315,000 reserved in the week ahead of Nov. 4, in addition to other advertising purchases the group announced in late September. But it will have to contend with the National Republican Campaign Committee, which has reserved $1.5 million in ad time in Maine markets. When the filings come in Wednesday, it will be the public’s last look at campaign finances before late October, when the campaigns are making final pushes. In a statement, Matthew Hutson, Poliquin’s campaign manager, said that “once again” the Republican “is showing he is a better manager of money” than Cain, whom he dubbed a tax-and-spend liberal. However, Cain’s campaign said it is comfortable with its standing. “As we head into the final month of the campaign, we will continue talking with voters (about) why Emily Cain will be the best voice to represent the middle class,” said Levi Knapp, her campaign manager, in a statement.